Timeless. Defined by Merriam-Webster as, “not restricted to a particular time or date”; only a few could achieve this status. Have a look at Chuck Taylors’ All-Stars iconic shoes as an example. Introduced in 1917, it has generated a massive cult following up until now, due to its design that seemingly blends in with every time period starting from 1917 onwards until today. Its simplicity has become its major feat, with the ability to go places and yet never looking out-of-place. It’s not the shoes that blend with the environment, but environment and even time itself has blended with the shoes flawlessly. Some cars also posses this characteristic; a strong timeless reflection to the design influences of its era. 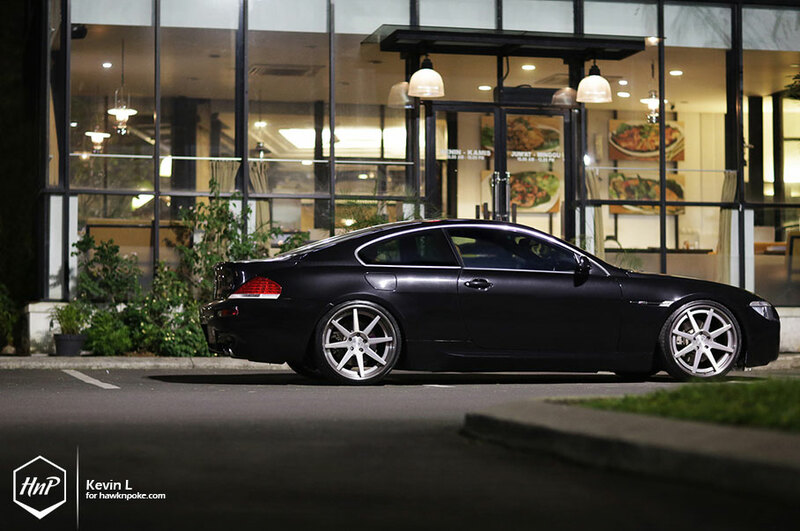 One of them is the 6-Series we are featuring today. Due to its very modern lines, bystanders would’ve thought this six-er as a recently introduced lineup of BMW. Not many would’ve realized the fact that this particular 2nd-generation model has actually been roaming our streets for over a decade. 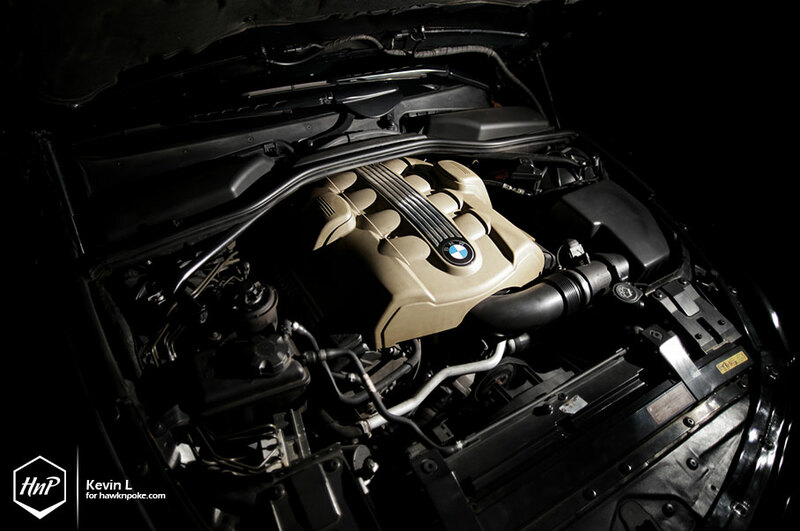 First teased to the public as the Z9 concept in 1999, it was intended as a direct successor to the E24 6-Series, which ceased production in 1989. A long lost legacy to BMW’s luxury grand tourer. With owner’s long-list of past European rides, such as BMW E46 325Ci ’01, Mercedes-Benz W211 E240 ’05, Mercedes Benz W204 C280 AMG, Mercedes Benz W212 E250, BMW 330Ci E92 ’08, it is no wonder that he picked this 6-Series as his current ride. This grand tourer inhabits one of the most unique exterior designs among all. Still desiring to preserve the simple-yet-ageless design on this luxury coupe, owner chose the subtlest list of mods possible. 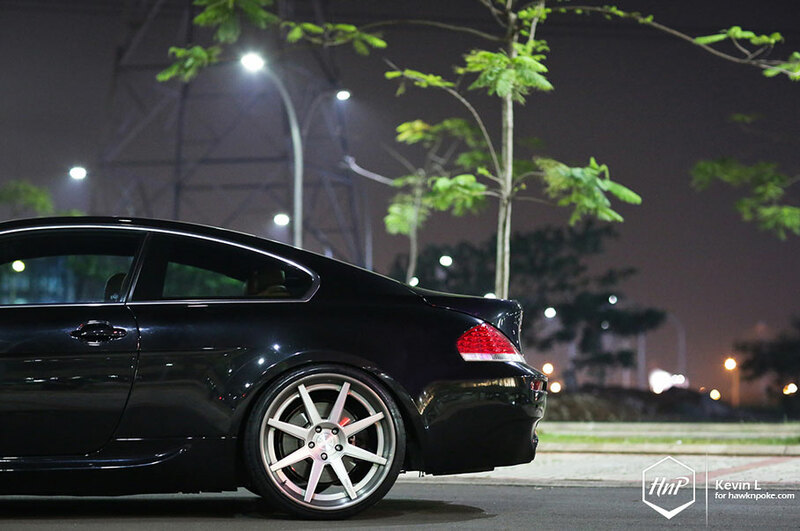 Starting with OEM-look M6 bodykit all around, and a set of ADV.1 08 Trackspec. Lowering-wise, he trusted the German company KW’s V3 offering. A posh exterior needs to be paired with comparably gorgeous interior as well. 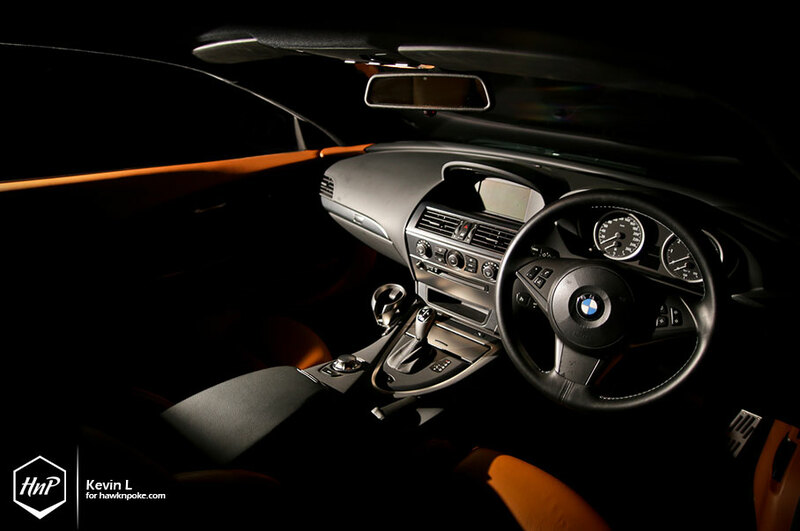 With Wollsdorf-leather covered seats and drool-worthy M6 steering wheel as its main exhibits, the cabin’s surely looking very welcoming. What’s next? 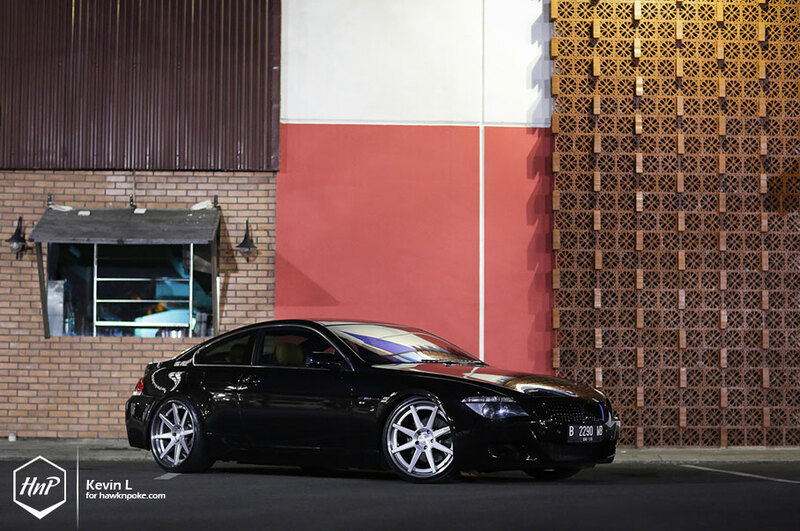 Owner’s plan is to install a 6-pot braking system to further boost up the footwork area’s performance and style.